Having created quite a buzz in down under already, Aussie trio DMA’s is set to release their self-titled debut, part of which was released in October 2013 in Australia, across the US, Europe and the UK. 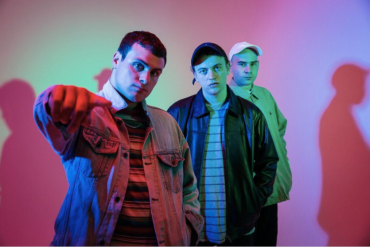 DMA’s are Tommy O’Dell – vocals, Johnny Took – guitar & songwriting, and Matt Mason – backing vocals who came together making music bedroom in Newtown, Australia after having played in different bands before. 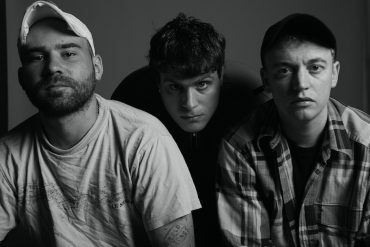 According to the band, the three letters in DMA’s don’t stand for anything, they’re merely an abbreviation of earlier names they’ve had. Apparently, they were called the Dirty Ma’s before until their manager suggested they change the name to DMA’s. Writing a few songs together, the band demoed them in Johnny’s bedroom-studio long before they ever put out an official track or played a single show. After signing with Aussie tastemaker label I OH YOU (Violent Soho, Snakadaktal, DZ Deathrays), DMA’s released their debut single Delete to much critical acclaim. 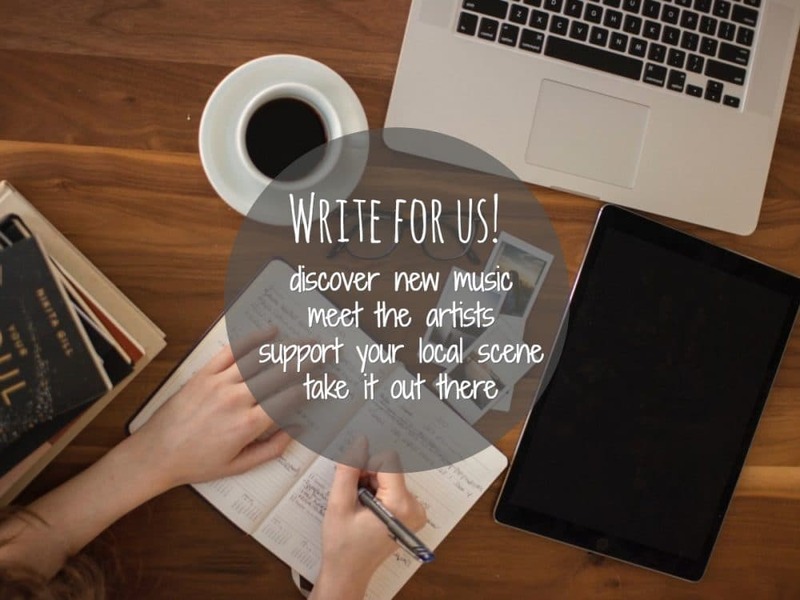 Their music has since been likened to early Oasis or Blur. 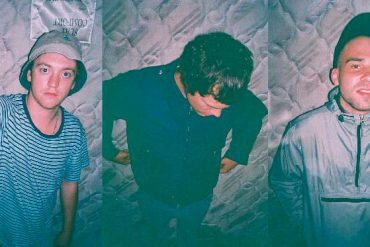 There is certainly a strong britpop influence but DMA’s likewise draw from 2000s alternative acts such as James. In a way, they sound a lot like something that could have been on The O.C. soundtrack about a decade ago. Their self-titled debut features previous singles Laced, Delete, Feels Like 37, and So We Know while Your Low and Plan are new offerings. Each of these songs is single material, there is no fillers here. The album kicks off with semi acoustic upbeat track Laced. It’s a perfect opener because its infectious chorus immediately sticks – “It’s in my heart, it’s in my head for you” – it definitely is. Your Low, with its somewhat depressed lyrics about a lost love and jangly guitars, is probably closest to the old school brit pop bands DMA’s are frequently compared to. Delete, carefully placed at the centre of the album, is probably my favourite – it gives me goosebumps as it slowly builds up to a crescendo of strumming guitars and dual vocals. The lyrics play an important part in this too, “don’t delete my baby” can mean several things but the most immediate association that comes to my mind is unfriending a former lover on Facebook or deleting their pictures from your phone. This is romance in the 21st century. 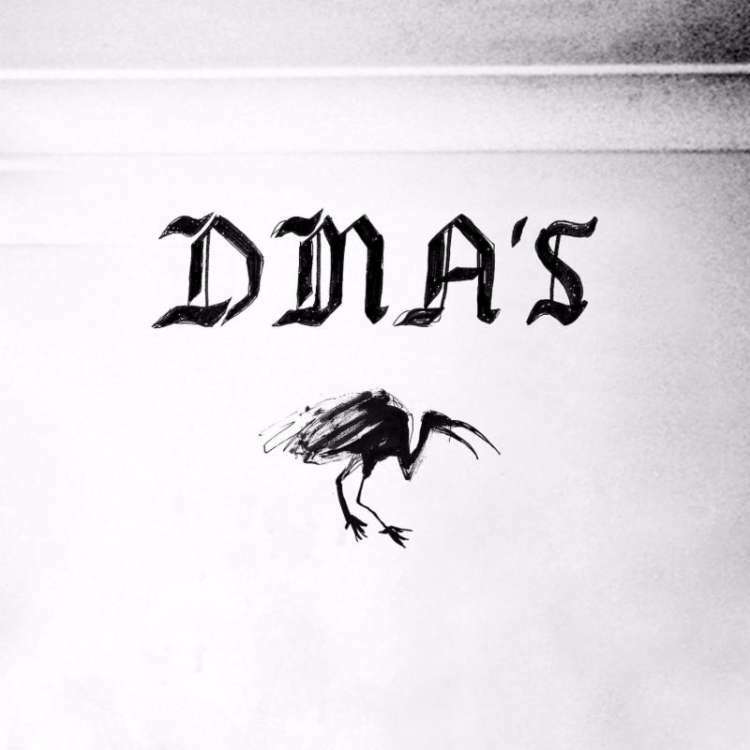 It is this unpretentious honesty and somewhat whimsical storytelling in DMA’s songs that lends them credibility throughout. Feels Like 37 shows that DMA’s are equally capable of writing fast paced rock songs with lots of strumming and heavy drums. Despite the catchy summerly vibe, the lyrics are quite melancholic once again “You don’t shine right, you don’t shine light“. I have no idea how the title relates to the song itself but this is definitely continuity from Delete. The penultimate song, Your Plan slows things down a little before the album fades out smoothly with ballad So We Know as vocalist O’Dell croons “I can’t keep up with losing now / Now I know what life’s about“. I’m sure he won’t have to because the way I see it, this album is a winner. There is almost nothing wrong with the record, except perhaps for the ugly artwork. One of the reasons why this mini-album is so excellent probably is because the band had to chose from 50 songs they had written instead of needing to come up with just enough material to release an EP or album at all. While I would certainly love to hear the other 44 songs they have up their sleeves, this record is a remarkable debut that will likely continue their success in Europe, the UK, and the rest of the world for that matter. DMA’s is out on May 15th in Europe and May 18th in the UK via PIAS / Infectious Music.